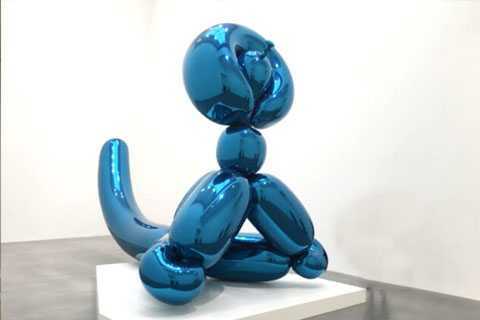 If you want to know more about our product Abstract Mirror Polished Stainless Steel Balloon duck Sculptures .Whatever your needs, let’s discuss a solution that fits you. 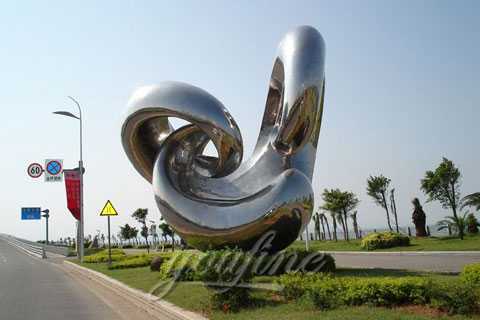 This is Large Stainless Steel Outdoor Balloon Sculpture, it is handcrafted by our skillful artisans utilizing stainless steel.The sculpture is a large balloon sculpture. It can be painted any colors you like. 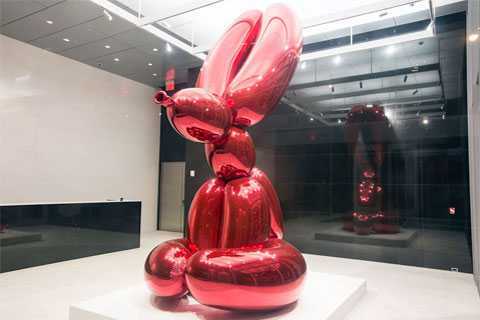 It is a unique piece of metal art work. 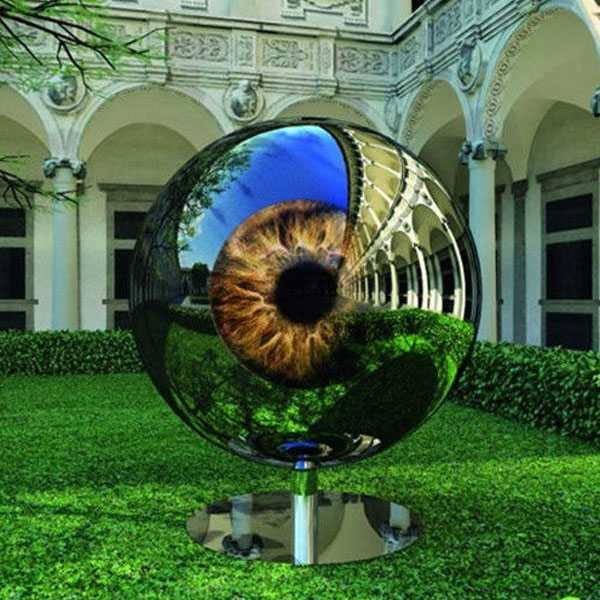 It will create a striking and stunning focal point when it is placed in garden or outdoor place. 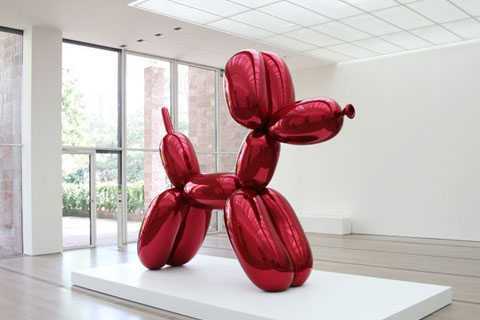 The scale of this metal balloon sculpture is available in various size. 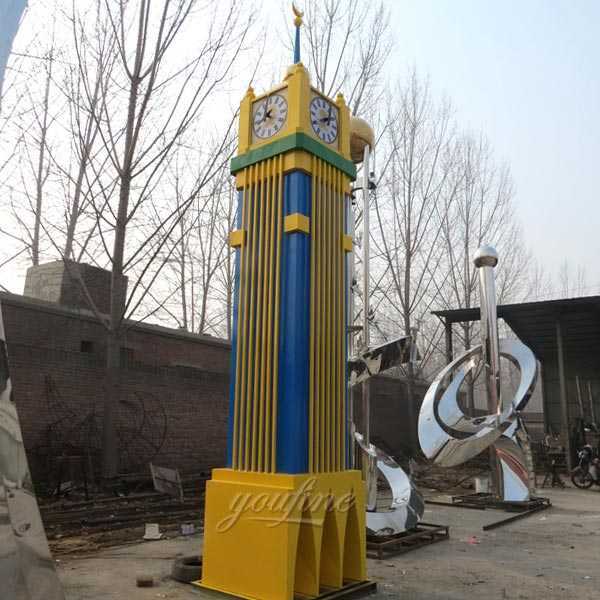 We can make sculpture following customer’s design, picture, size and sample. You don’t need a second look to appreciate this memorable design. It’s sleek and modern, yet embodies a classic, timeless feel to its overall look. Give your guests some eye candy with this attractive tabletop piece. This compelling center piece makes for a great gift and would be perfect for your new born baby’s room. Place one in an area with plenty of sunlight and watch your space come alive. We invite you to get a little more creative than that. Grab a couple or a few and set them in front of a choice backdrop or painting and stand back to watch your boutique, store, or home and living space burst into life worthy of your efforts. Express your personality, only with artwork worthy of your home and living space. Need another color? We offer several more colors that fit your fancy. 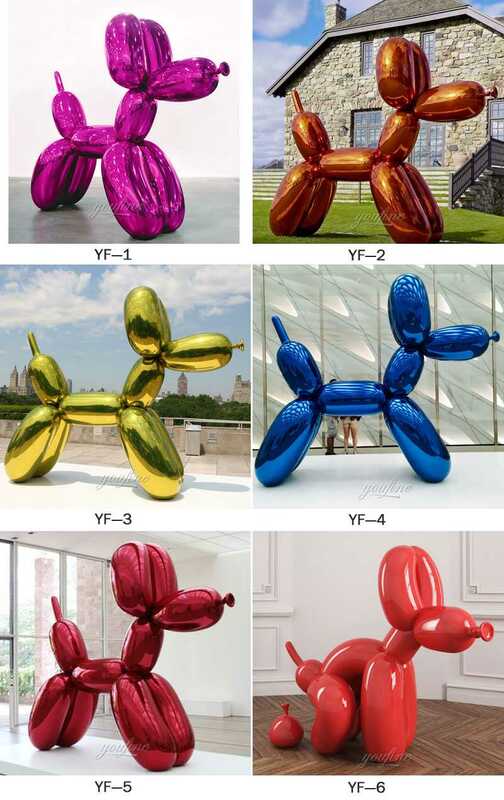 If you want to know more about our product Large Stainless Steel Outdoor Balloon Sculpture.Whatever your needs, let’s discuss a solution that fits you. 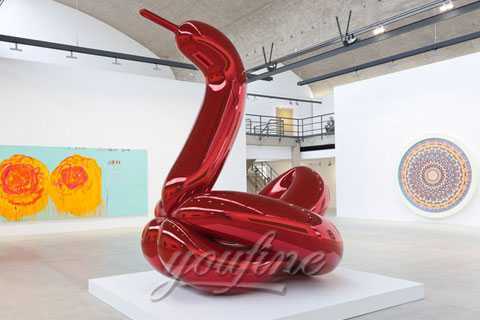 Whether it is a sculpture immediately available from our current inventory or a commission to fit specific dimensions, contact You Fine Art Sculpture Limited today to start the conversation.